Lowest priced TOP floor, 3 Bedroom luxury condo in Alerio! Access to the white sandy beaches of Miramar Beach is directly across the street. 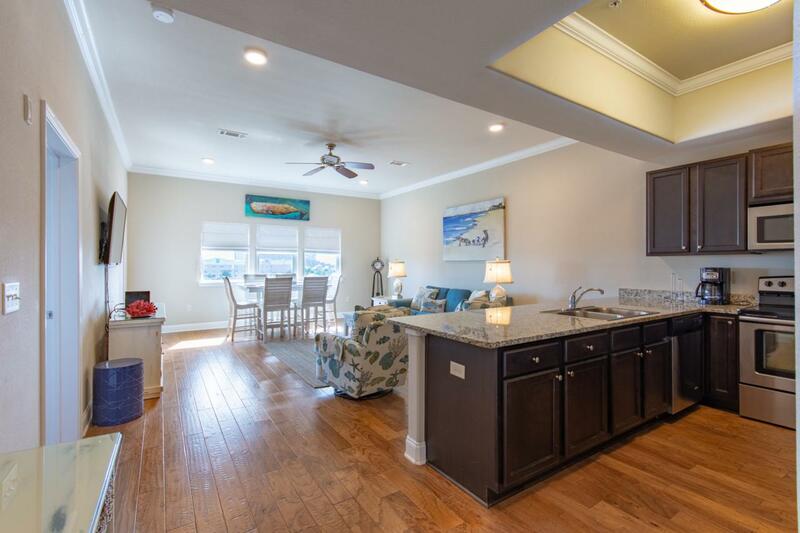 This fully furnished condo is completely turnkey and would make for the perfect vacation rental or vacation getaway. 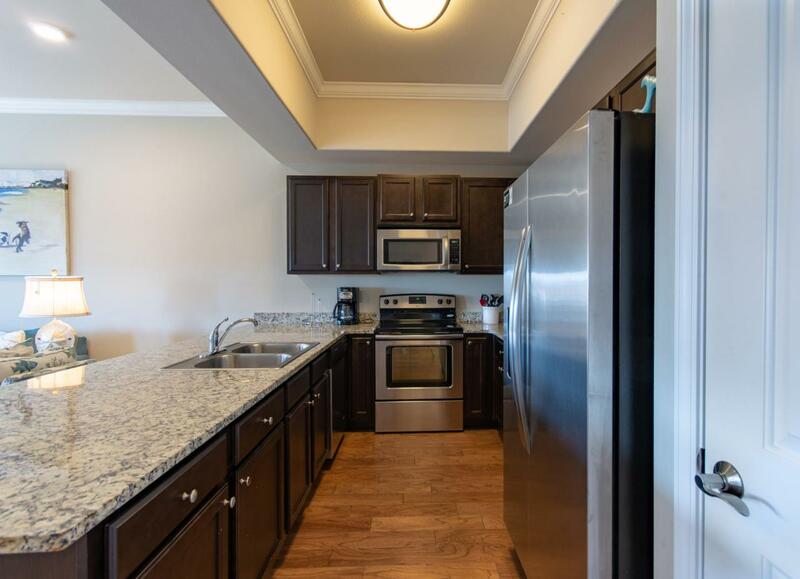 Modern features can be found throughout including a full kitchen equipped with granite countertops, stainless steel appliances, oversized pantry, and stack washer/dryer in hallway. 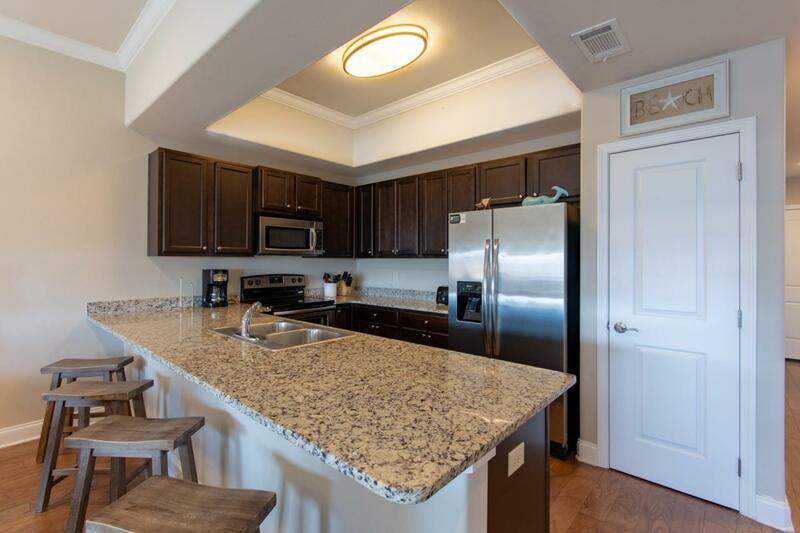 Hardwood and tile floors are found throughout the entire unit. Every room has a 58'' Smart TV. The ensuite master bath is complete with a double sink vanity, soaking tub and walk-in shower with frameless glass door. 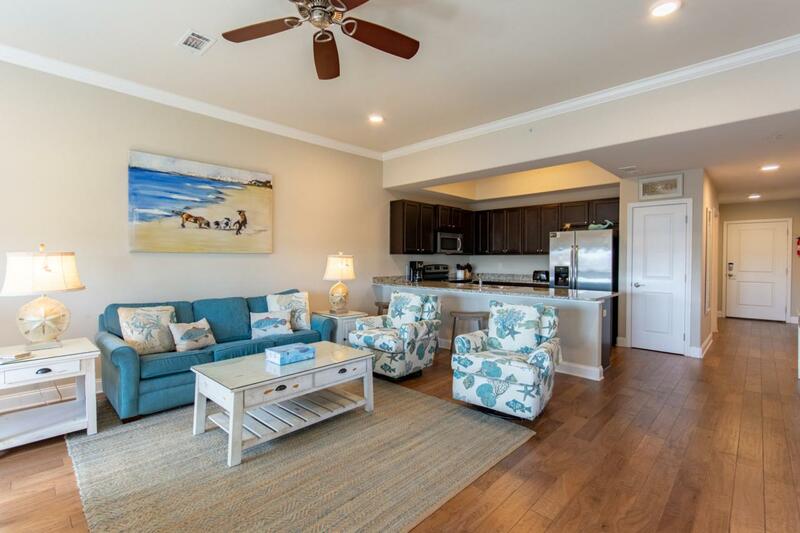 There are even gulf views from the living room!Amenities include a pool, hot tub, children's splash pad and a grilling area. This wonderful unit is priced to sell quickly. Don't miss this excellent opportunity to own your own slice of paradise along the Emerald Coast! Please call today!